If you can cast your mind back to before Wikipedia rose to prominence, you may recall a time when the Encyclopedia Britannica was one of the most popular sources of reference to those with a keen hunger for knowledge. While the reliability of Wikipedia’s information is often the topic of fierce debate, there’s no doubt that it has eclipsed even the most reputable of fact-bibles such as Britannica and of course, Microsoft’s Encarta. 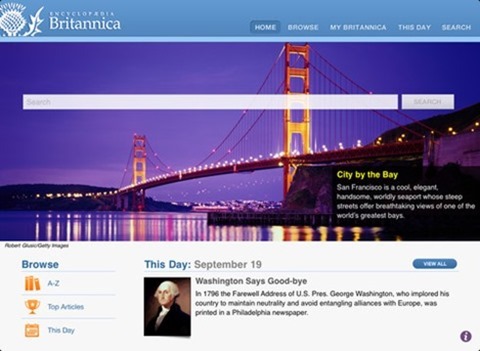 Many with a literary, geographical or historical interest were in a state of shock last month when it was announced that Britannica would no longer be printed. Others weren’t so shocked, and as the world begins to accept the digital tidal wave sweeping everybody ashore, the end of our treasured Encyclopedias just serves as a reminder that in the Digital Age, no one has time for tradition or sentiment. 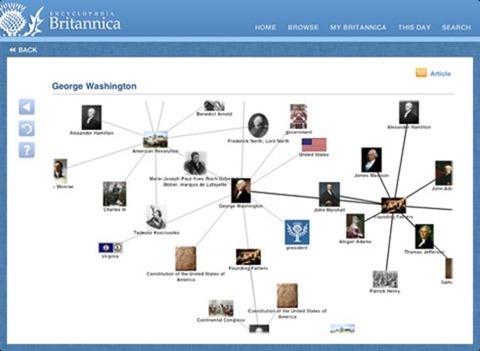 Britannica’s transition from an iconic book to a mere mobile app among millions doesn’t at all detract from its significance, but represents a genuine milestone in the long-standing history of shared knowledge among humans. Nearly all knowledge accumulated is done so in a digital manner, and even books – the last bastion of the analog era – are now being shared and read digitally. 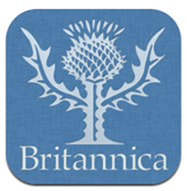 The Encyclopedia Britannica app has now reached Apple’s App Store, and although it’s free to download, you’ll have to pay $1.99 for a full monthly subscription. When you grab the free app, you get to read the first snippet of an article, and there are also numerous free-to-access articles available. 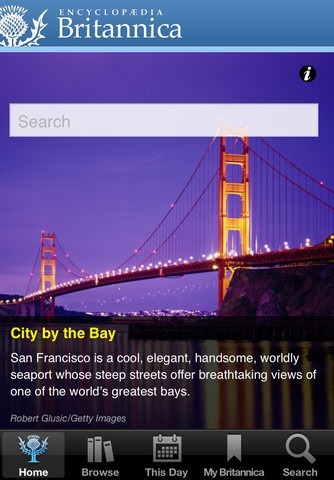 It has a vast catalog of over 80,000 entries, and has a clean, well-functioning interface. Everything you search for or browse through is saved in Recents, so you can check them again at a later date, and you can add favorites as well as save pages for offline reading. It also offers some neat accessibility and sharing features as well. If you feel the text is too small or large, you can adjust to tailor the experience accordingly, and if you do stumble across something you feel may be of interest, you can e-mail a link to somebody else. 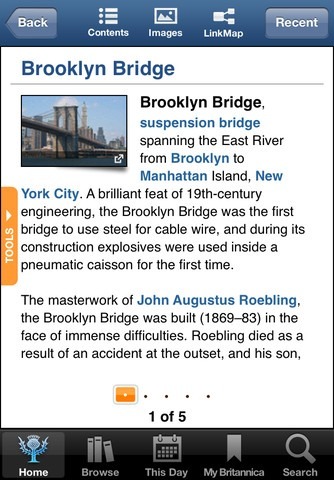 While it doesn’t beat Wikipedia for number of articles, you can bet your bottom dollar that everything within the Britannica app is 100% factual.